Flawless Real Talk of Providence, RI has been building a name for himself for years. He was exposed to music at an early age by his father who drove tour buses for a living, allowing him to experience what it was like to be on the road with musicians. At age 16, Flawless began writing and recording original music. He started to create a buzz in Rhode Island but eventually found that he could only make it so far by staying in the local scene. In 2010 he headed to Atlanta, Georgia in an effort to continue to build his brand. The move paid off when he won a contest to open for Ludacris and Rick Ross at Philips Arena. 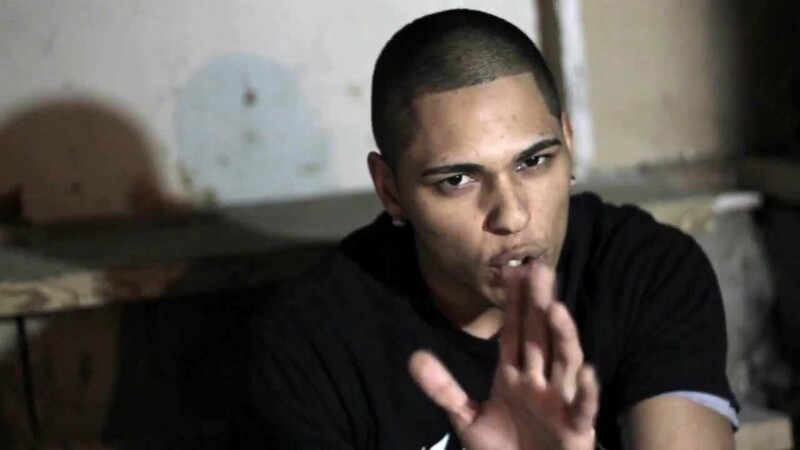 After opening for Tech N9ne in 2011, Tech saw the potential and invited Flawless on his 48 city nationwide “Lost Cities” tour. Since then, Flawless Real Talk has released an endless amount of quality music and music videos. Just type in his name on YouTube and you’ll see what I mean.